It’s true that your interior walls can disturb Wi-Fi signal. However, the amount of disturbance depends on what your walls are made from– the key fact to consider is how dense the material is. Solid concrete is a sure-fire Wi-Fi killer, whereas sheetrock and wood are nowhere near as problematic. ISPs give you a default router device when you first sign up for their services, and most people stick with what they’re given. The problem is that these routers are not high-quality, even if they are still largely good enough for most home users. Think of all the TV antennas on the market: the bigger and more powerful the antenna, the clearer the picture. 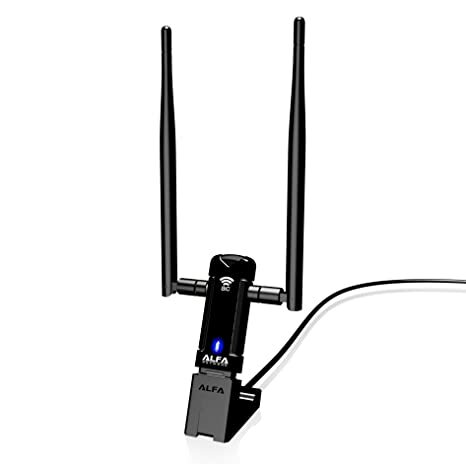 Router antennas follow a similar principle, except good routers don’t just have better antennas– they have more antennas. Also, if your router’s antenna direction can be tweaked, make sure you point it towards your devices! Don’t point it straight up. And if your router has multiple antennas, point them all in the same direction. You won’t extend coverage by pointing in opposite directions– you’ll only weaken your signal. 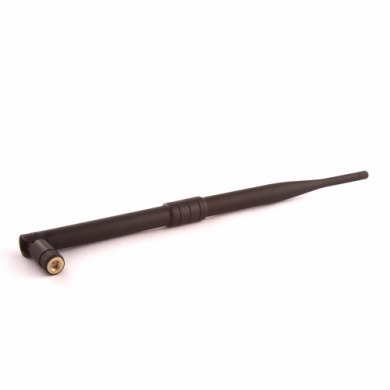 It performs in exactly the same way as a built-in antenna, but can be positioned however you need for optimal performance. Make sure you purchase one that has a cable attached– this lets you tuck the receiver into the most optimal position without physically moving your actual machine. 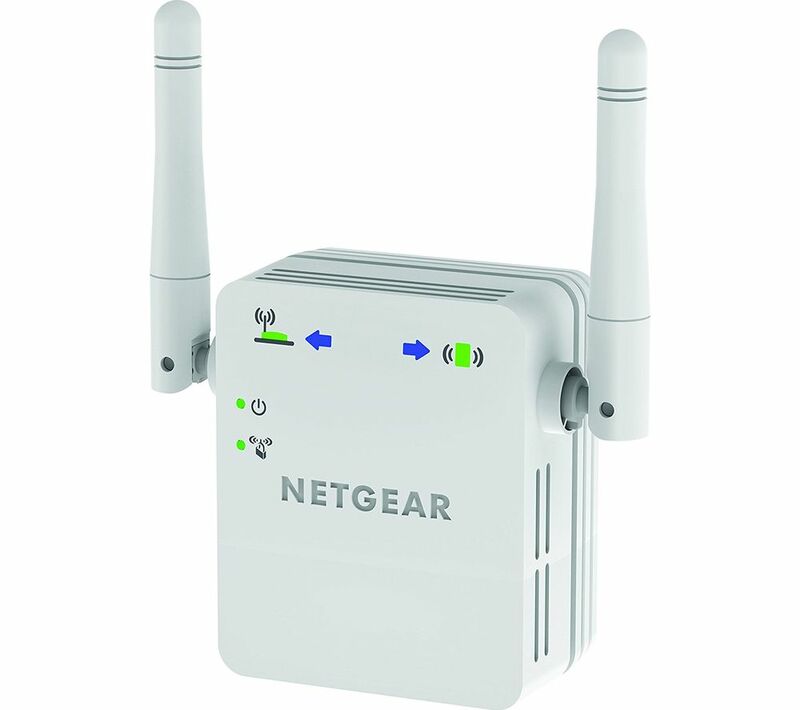 Another alternative is to purchase a wireless range extender. Given their cheap price tag, they’re also an effective way of circumnavigating your signal around a dense wall or other physical structure that stands in between your router and your workstation. A router’s firmware is like the device’s brain: it’s the underlying software that allows the rest of the device to operate. As is the case with almost all modern technology, router manufacturers are forever pushing out new tweaks and updates to their products, often with the intention of adding more speed and performance– not to mention fixing security flaws. 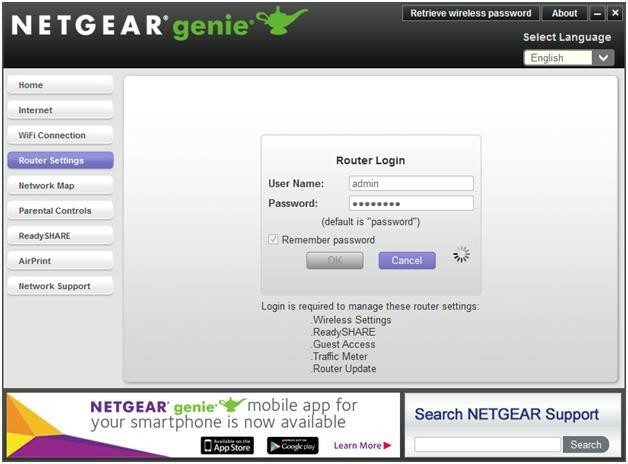 Most modern routers will let you update the firmware from within the admin portal, for that you need to login into the router’s admin settings using the given username and password at the back of your router. If you’re unsure whether that’s possible, or if you aren’t sure how to actually do it, consult your router’s manual. If the instructions aren’t in there, contact your ISP (assuming you’re using an ISP-provided router.). Wi-Fi congestion is a real problem. If you live in a densely populated area, such as a block of apartments, there are so many people using wireless devices that the airwaves are thick with signals bouncing around. Like walkie-talkies and baby monitors, routers can operate on several frequencies, with the most common frequency being 2.4 GHz. Within that frequency there are 13 channels, and each channel is 20 MHz apart from the two channels around it– so given this spacing, each of the 13 channels overlaps with at least two others. Most people never change their router’s default channel, so changing yours can help alleviate some of these potential congestion issues. Perhaps it’s time to let it gracefully stand-down from service? The technology inside routers has improved so much over the last few years that changing it out for a newer model could have a profound effect on the quality of coverage you receive. Can you help your fellow readers? What steps have you taken to help boost your Wi-Fi signal’s coverage? Did I miss an obvious suggestion? Are there some important tips you ‘d like to pass on to anyone who’s encountering difficulties? If you’re in the market for a new device, read our guide on the best routers and modems.